January Sales: What I Bought! Come January while everyone minds are generally turning to decluttering and a fresh start, I somehow have a period in which I become obsessed with makeup! 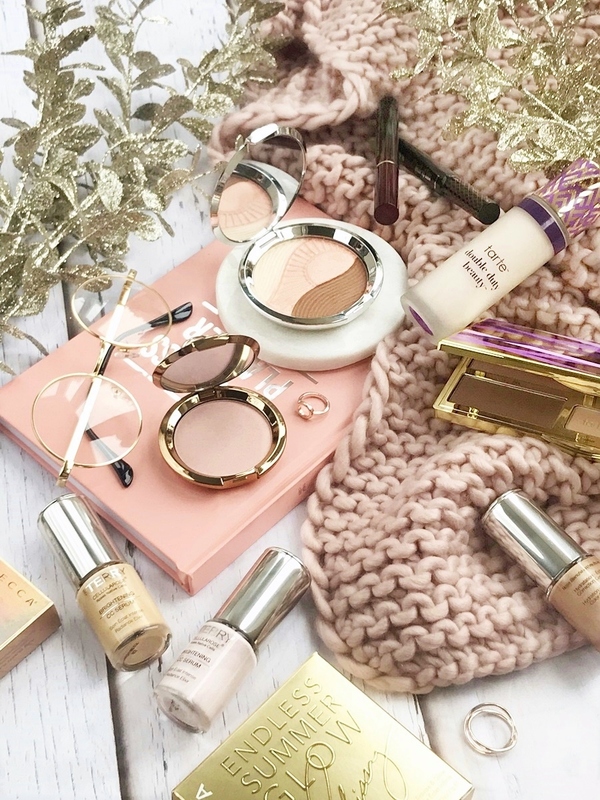 I blame round-up posts and videos of the best beauty products of the previous year combined with January sales, which leave me wanting to try out endless new products and snag some bargains! So as you can see I've picked up quite a few sale buys that I simply have to share as most of them are still available - I also picked up quite a few beauty items that I'm thoroughly pleased with! For a year or so now I've wanted to try out the By Terry Brightening CC Serum in Sunny Flash as I've read endless glowing reviews (no pun intended) and it's a staple for Lydia Elisa Millan - who's makeup I always adore. However at £61 for 30ml I'm not going to lie it was out of my price range for what I'd spend on that kind of product. So when this amazing gift set came out for Christmas 2018 I hoped I would find it in the sale come Boxing Day! And voila! The gift set containing 3 x 13ml CC Serums (Rose Elixir, Apricot Glow and Sunny Flash), making it a combined total of 39ml, is now only £32.50! This couldn't be more ideal for trying out the specific serum I had my eye on but also the two other shades within the range which also look pretty perfect. While these try to state they are more skincare than makeup, benefiting the skin, I will be seeing them as purely to enhance my base makeup so I will be - mixing them with my foundation, using them under foundation or after application on the high points of my cheeks as a liquid highlighter. I feel these will be a turned down version of the Cover FX Custom Enhancer Drops to give an overall glowy complexion - such a bargain that I'm sure will sell out! 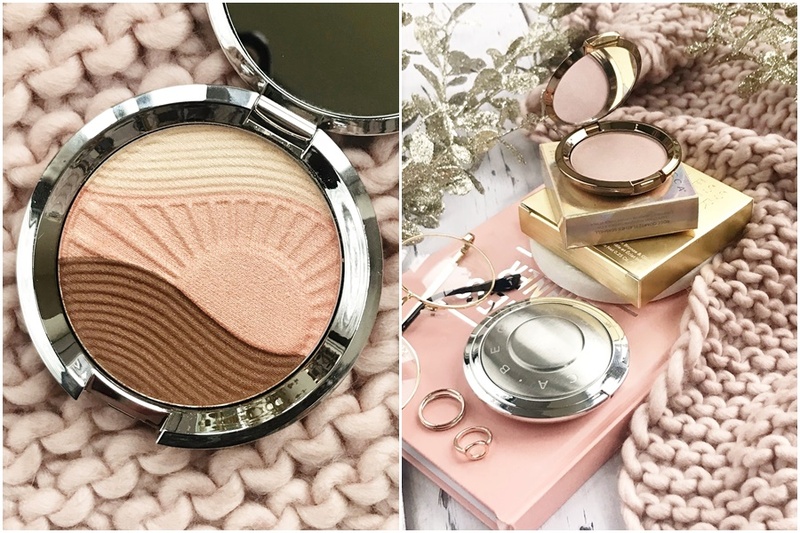 Next up, I couldn't resist picking up this Limited Edition Becca Shimmering Skin Perfector and Sunlit Bronzer as I love Becca's shimmering skin perfector powders especially when they are embossed and limited edition... it simply makes them feel and look extra special! I picked up this specific compact not only because it was an amazing price, but because I feel I could use the three stunning shades swirled together as intended; over the face, but also each shade individually as eyeshadow. I'm really pleased with this sale purchase and know it's a compact I will get a lot of use from. 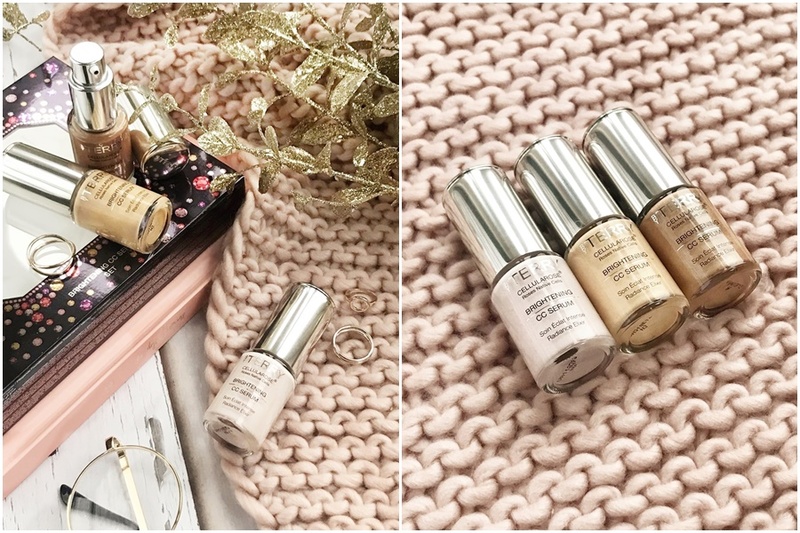 Have you tried any Shimmering Skin Perfectors from Becca? Also while shopping on Cult Beauty I picked up another Becca product in the form of a Light Chasers highlighter that can be used on both the face and eyes. While the shade Rose Quartz looks fairly pretty in the pan it's a shade that I knew would come to life on the skin as it has hidden flecks with a pink shift that make the highlighter sing when caught by the light. This is without a doubt more stunning than I ever imagined it to be, plus it feels so lightweight and silky to touch. I may have to pick up 'Topaz' while these are only £16 each! 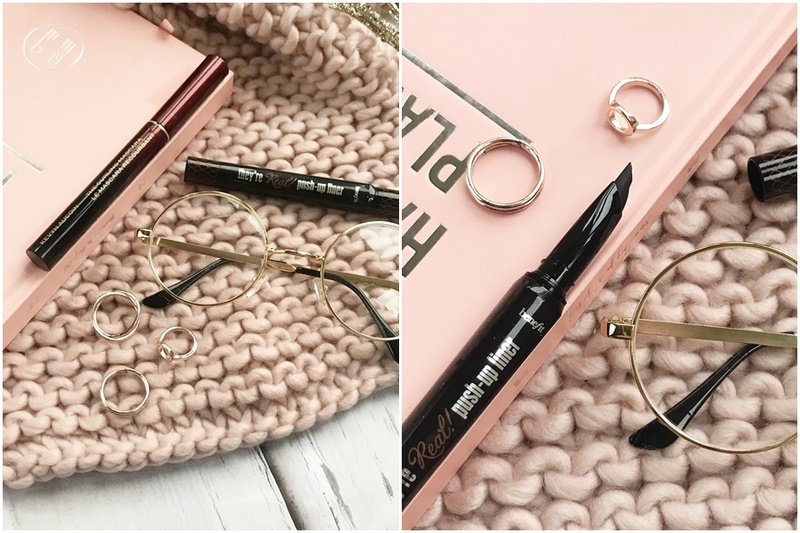 Another item I picked up from Cult Beauty was this bargain eyeliner which I tried quite a few years ago and enjoyed using but never repurchased. Having recently discovered the best liquid eyeliner hands down for only £9 I've decided I don't need to spend on luxury eyeliners every again. However, since I know I like this eyeliner and it was reduced I couldn't resist it. Last, for my Cult Beauty haul, I picked up a new mascara because... why not! I love trying out new mascaras and having never tried anything from Kevin Aucoin before I thought now would be a good time especially as £13 is basically the price of a drugstore mascara these days! This slim mascara comes with a pretty standard bristle brush with a non-clumpy formula that coats all the lashes with ease. As it's a curling formula and not a volumising one this is more suited for day wear as it's light and quite separating making the eyelashes appear lifted and the eyes more awake in appearance. Having used this for just over a week now I know it's something I will use however I think I love volumising and lengthening mascara too much to consider ever repurchasing this mascara. When Tarte has 25% off plus free international shipping (no UK website sadly!) you can be certain I will be browsing their website. 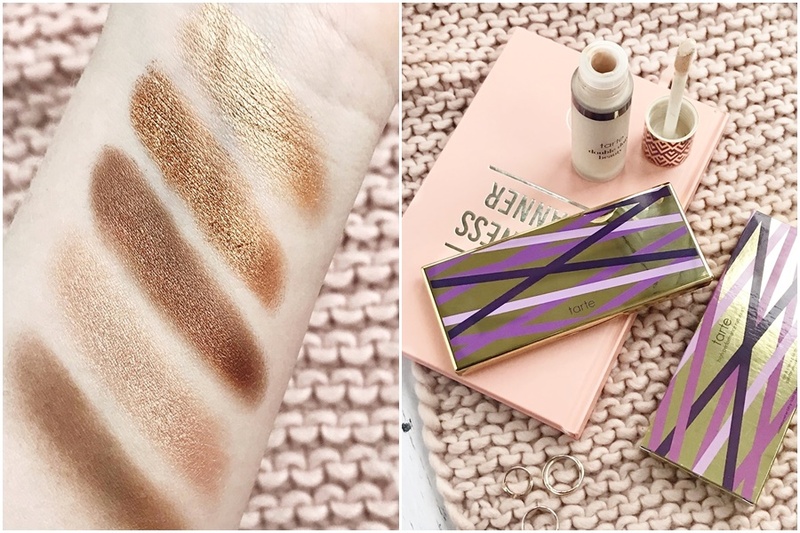 The sale is sadly now over however if you do love Tarte then I'd recommend checking the website when special dates are coming up as they always have some kind of offer with free shipping, making it the best time to pick up a few items. As I have more than enough concealers in my collection I decided to pick up the fairly new Shape Tape foundation, which I know has had its fair share of controversy due to the lack of shades, but is supposed to be a really good foundation. I went for shade 'Fair Neutral' which to be honest took some time and guesswork to decide upon but thankfully matches my skin pretty well. However, I've tried it twice now and my oily yet slightly dehydrated skin found it too drying even clinging to pores making those areas look flakey and dry. I now regret not buying the Shape Tape Hydrating Foundation, but I do intend to try the matte foundation over a hydrating primer and mixed with a hydrating serum primer to see if it makes any difference to how it sits on my skin. I had high hopes for this foundation but sadly can only see this working well for really oily skin types! Thankfully the foundation wasn't my own Tarte purchase, having picked up a reduced eye and cheek palette with some stunning neutral shimmery shades. 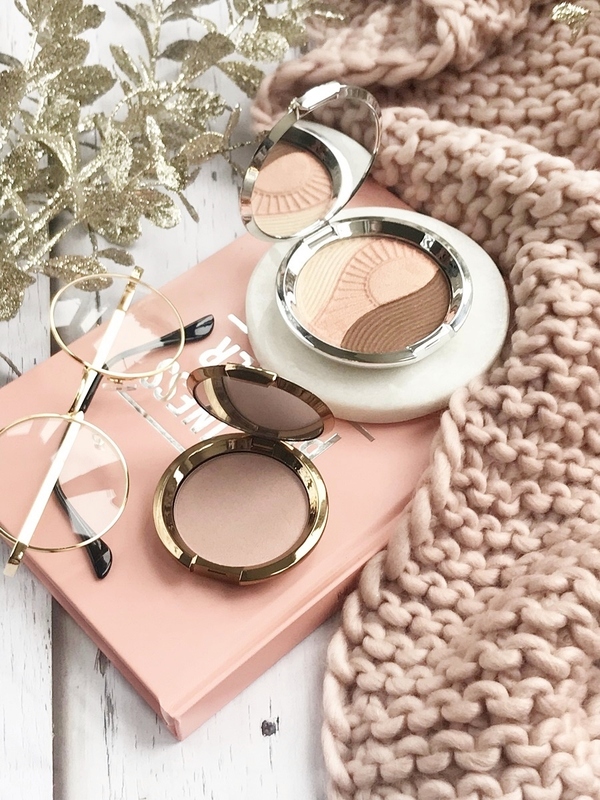 Along with the sleek gold packaging and the neutral smokey eye shades in both matte and shimmer, this is without a doubt my kind of palette and ideal for everyday wear. 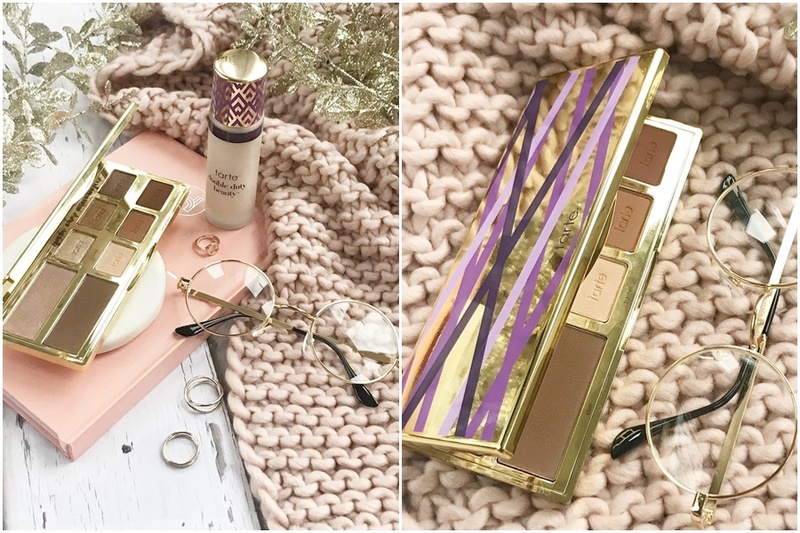 Having previously loved a now discontinued Tarte eyeshadow palette I'm now keen to try out these pretty looking eyeshadows - I have a feeling this will be a much-loved palette that will work well when I travel. Let me know if you picked up any post-Christmas/January sale bargains - I would love to know!